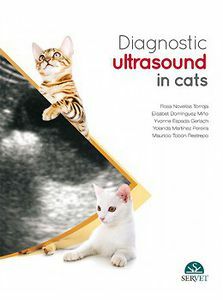 This book provides a new insight on feline ultrasound in the daily practice. From cranial to caudal, the feline species has been thoroughly scanned, detailing for each body region the scanning technique, as well as the ultrasonography of both the normal and the diseased organ. In each chapter, key points highlight the special features of feline species, and help the reader to focus on the most important. A number of short ultrasound clips are also available in the electronic version of the book, increasing even more the interest of this book. An up-to-date text and a number of references to the latest studies.